"...a brilliant and compelling account of men and women caught in the turbulence of war. Part insightful history and part family drama, the book leads readers on a journey into the past, answering many questions and posing new ones along the way. 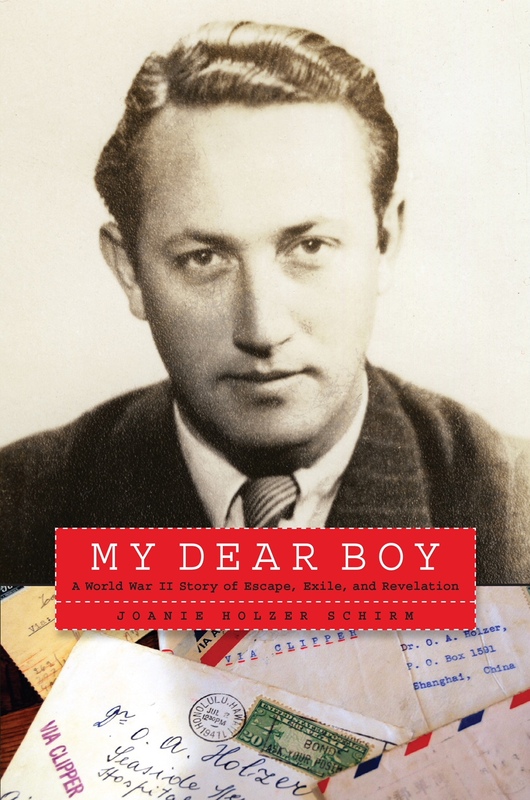 Joanie Schirm has made a fresh and vital contribution to our understanding of world War II’s impact on the lives of people in Central Europe." For More Information Contact joanie@joanieschirm.com. 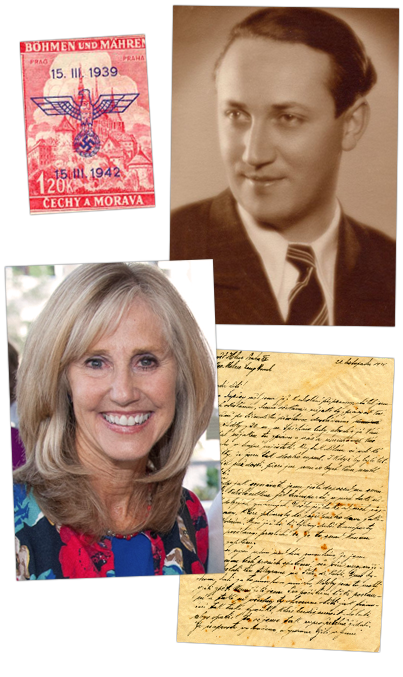 Based on her father’s collection of 400 old letters, Joanie Schirm's book series is the deeply personal account of a daughter’s investigative journey some 70 years later to locate the Czech correspondents and their descendants around the world. 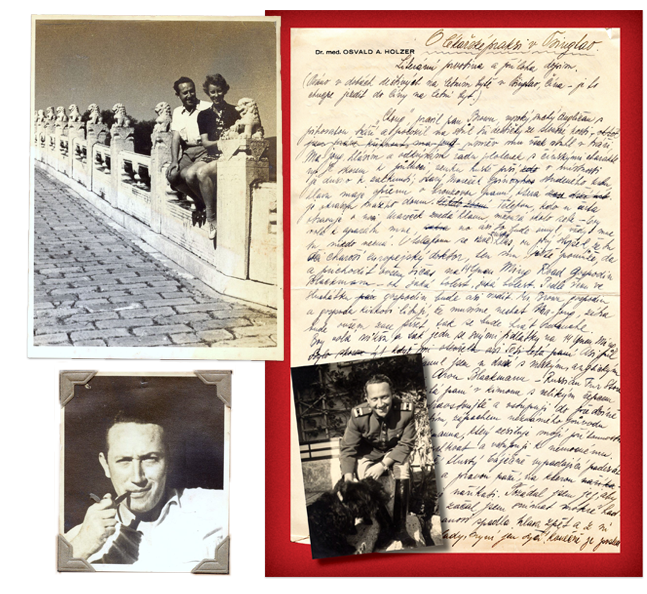 “My father never mentioned that upon his death he planned to leave a magnificent gift,” Schirm tells us, a “treasure trove” in which “I would come across the very souls of his cousins and friends. Many of the secrets were ghastly. Lives lost, lives shattered. Friends abandoned. Lovers betrayed. The paths I followed beyond the letters made clear that guilt and grief continued to wound and sometimes cripple those who remained, long after the war was over.” And yet the story that they ultimately add up to – as emotionally absorbing as a novel, as meticulously documented as the important work of history – is not one of mere survival but of triumph. Beautifully rendered and profoundly moving, Joanie Schirm's book series is a gift for us all. During her childhood on an idyllic barrier island on the Space Coast of Florida, Joanie Holzer Schirm first heard many of the stories detailed in her books through the colorful tales of her father. 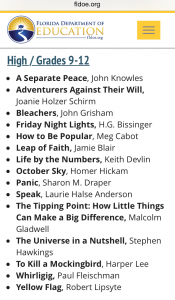 She knew she wanted to write these stories down one day, but had no idea that fifty years later, her powerful debut book, Adventurers Against Their Will, would win the 2013 Global Ebook Awards for Biography. The moral to this story: You are never too old to accomplish your dreams. > In addition to writing books and articles, Joanie Schirm is a photographer, world traveler, community activist, sought-after public speaker, and former Orlando, Florida award-winning businesswoman. She is internationally known for her leadership role in Orlando’s hosting of FIFA’s World Cup USA 1994. The mother of two children, Kelly and Derick, she lives in Orlando with her husband, Roger Neiswender.